Index Color Blocked provides striking bands of eye-popping color. 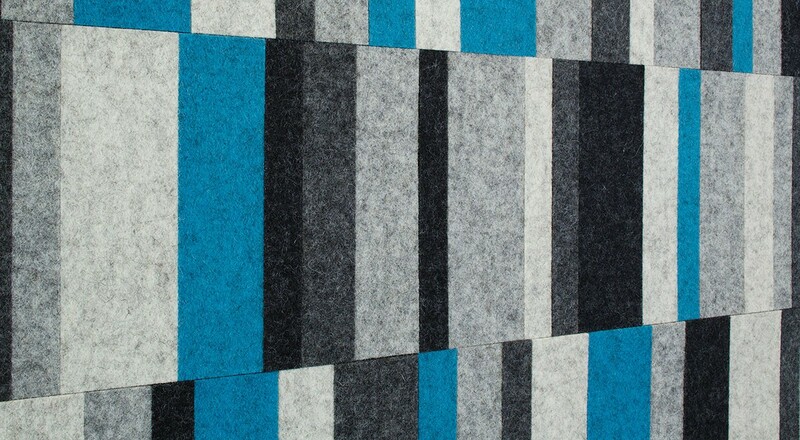 Choose from 62 colors of 100% Wool Design Felt that come together in a staggered design that has a pleasing random quality. 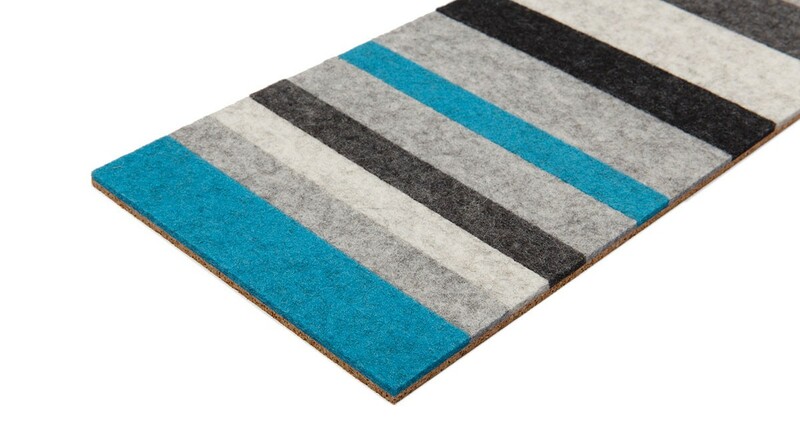 Made from wool felt, natural cork composite backing, and low VOC adhesives, each order includes equal numbers of four pattern elements that are arranged according to one standard configuration. 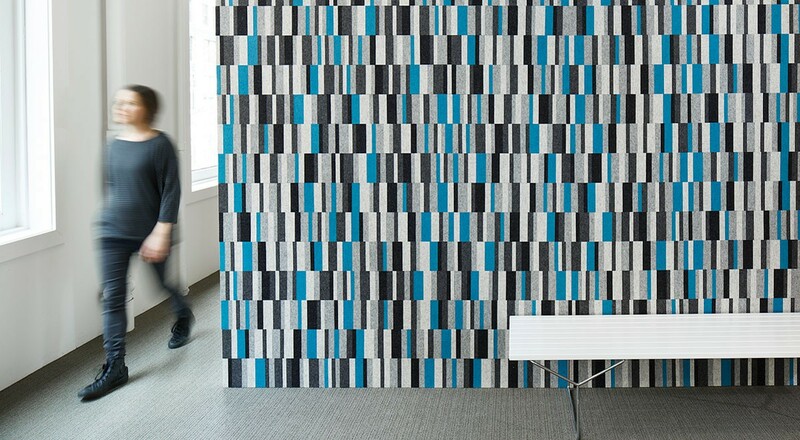 Index Color Blocked is available in four or five colors per wall and installs easily with heavy-duty wallcovering adhesive. Color Specification For 4-Color, specify four colors in 3mm. For 5-Color, specify five colors in 3mm.